As his new album comes out, DC’s most famous rapper hopes the third time’s the charm. 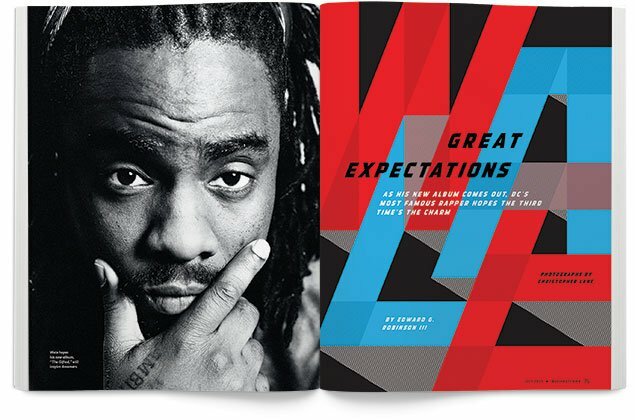 Wale hopes his new album, The Gifted, will inspire dreamers. 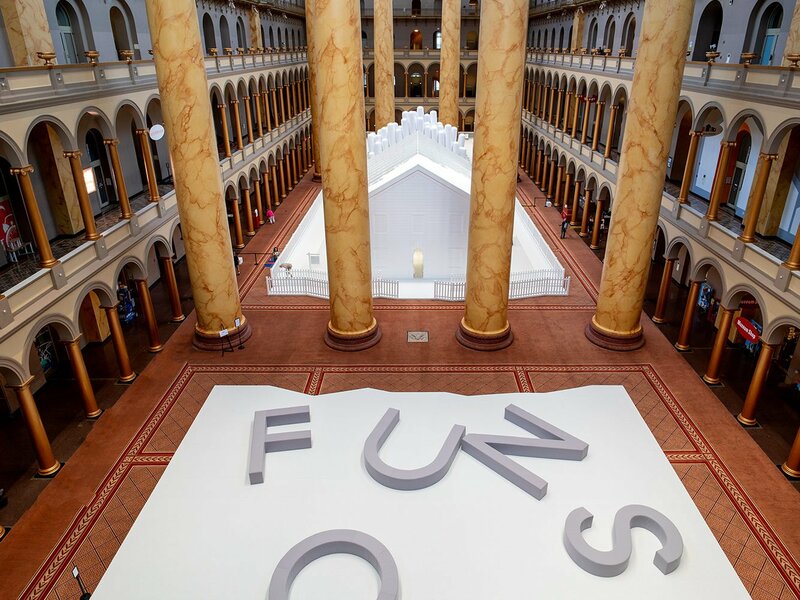 Photographs by Christopher Lane. brilliant he can hardly contain himself. labeled him the great rap hope. point to as his tour de force? The plan energizes the group. announcing the plan on Hot 97 in New York? “Niggas gonna be like, ‘Wale’s back,’ ” the rapper says. Wale is nervous. Instead of performing, he’s decided to talk. there. But speaking comes less naturally. 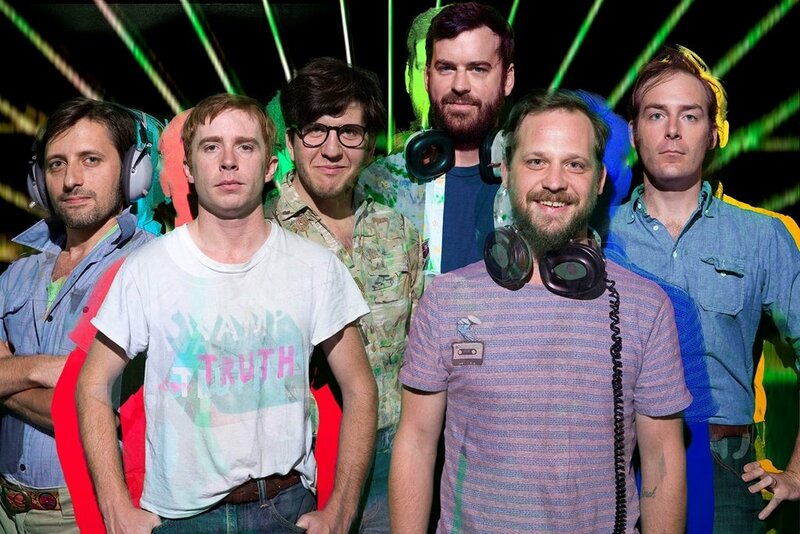 over bright chords on “Sight of the Sun,” a pop tune by Fun. monitors his cell phone constantly and engages in frequent Twitter wars. turns and taps Bryant on the shoulder. “Why are they in here?” he asks. Wale from the tasks at hand. hour later, heads turn and screams fill the hallway. Man Dan, trying to allay his nerves. being famous. I don’t like it. I’m just chillin’. Jay-Z: toured with Wale in 2009 and owns Wale’s management company, Roc Nation. 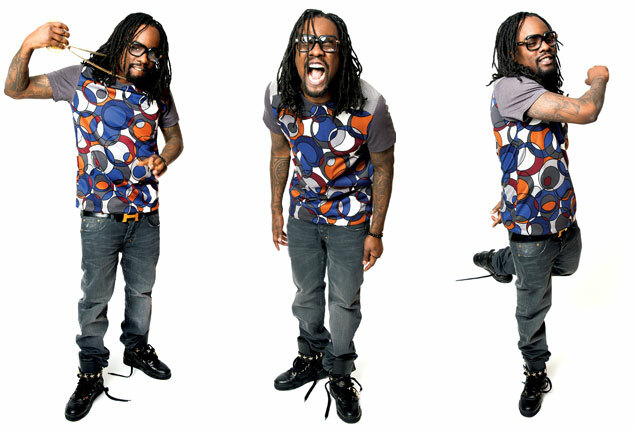 Waka Flocka Flame: Featured Wale on “No Hands,” which reached number two on Billboard’s R&B/Hip-Hop chart. Jerry Seinfeld: Agreed to team up with Wale for a track on The Gifted. Rick Ross: Signed Wale to His Maybach Music Group and has worked with him on many songs. Miguel: Sang on the single “Lotus Flower Bomb,” which earned Wale a Grammy nomination. older brother, Alvin, beat to death. When the brothers were 11 and 9, they decided to start a band. brought them home and put the boxes next to the door. animal, but I left an animal,” Wale says. writing career if football didn’t work out. out. “I just really went hard after that day,” he says. President Obama, Maya Angelou, and others. straight from his own veins. mentioned that he’s never written a check. switch. He’s candid, as always, but calmer, softer, sharper. Professional. 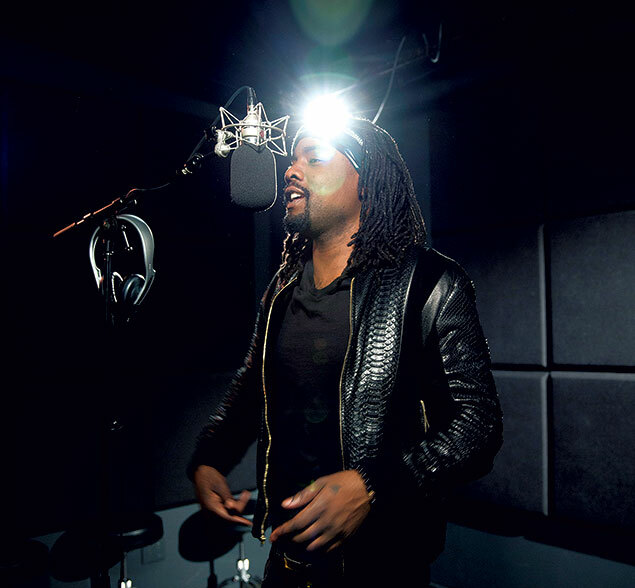 Wale got a rare second chance after his first record label dropped him. says. “We sold sneakers to every dope boy in northern PG County and MoCo. host on WKYS 93.9, his voice may never have been heard on the radio. area in 2003, and he shopped at Prince George’s Plaza—a lot. The next time Wale gave Alizay a CD, the deejay listened to it. “He was just different than everybody else,” Alizay says. Wale to a management contract in 2004. Hills, stepping in as Wale’s manager in 2006.
seemed just around the corner. Almost as soon as it got going, however, Wale’s career stalled. dropped Wale. Weisman and Wale parted ways. But Wale’s hometown doesn’t always love him back. haven’t seen each other in five years. their friendship ended when their business relationship did. released to the clubs later on. they’ll work with Rick Ross until 3 in the morning. And what if he misses? wrote about the Wizards’ John Wall in March.